SEAS is committed to promoting developments in the Sustainable Energy industry by connecting and working with companies and individuals across the region. Over the years, we have established Memorandums of Understanding (MOUs) with numerous partners and can connect you with other players in the Sustainable Energy sector. Association of Energy Engineers (AEE) is the source for information and networking in the dynamic fields of energy engineering and energy management, renewable and alternative energy, power generation, energy services, sustainability, and all related areas. As a growing professional association, AEE’s overall strength is augmented by its strong membership base of over 16,000 professionals in 89 countries and its widely recognized energy certification programs. Its network of 82 local chapters located throughout the U.S. and abroad meet regularly to discuss issues of regional importance. This is also the first time a local private-sector property developer and non-profit organisation have teamed up to create a major training and networking facility on sustainability. The SSA aims to promote a low-carbon economy, resource efficiency, and sustainable practices among businesses and the community, in particular, youths. It will focus on advocacy, building capacity and collaboration, education and training, in formation and resource sharing as well as user engagement. Impact Investment Exchange Asia (IIX) is the home of Asia’s first private and public platforms for Social Enterprises (SEs) to raise capital efficiently. IIX is itself a Social Enterprise with a social mission: To provide Social Enterprises in Asia with greater access to capital, allowing them to more rapidly expand the impact of their activities. 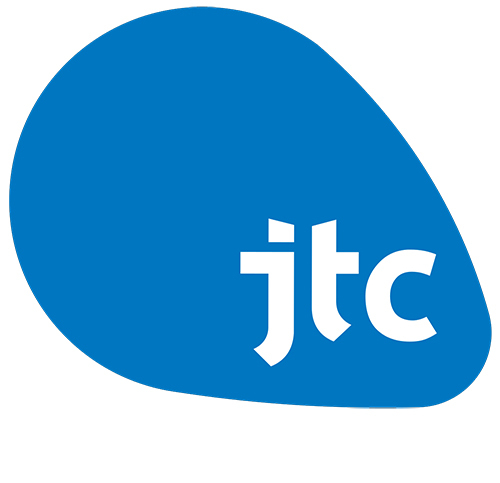 JTC Corporation, formerly known as Jurong Town Corporation, is a Singaporean state owned real estate company and statutory board under the Ministry of Trade and Industry headquartered in Jurong, Singapore. Established in 1968, the company was set up by the Government of Singapore as the country's principal developer and manager of industrial estates and their related facilities. As of 2013, the company manages 43 estates that cover 7,100 hectares of land area. Japan Bank for International Cooperation (JBIC) is a policy-based financial institution wholly owned by the Japanese government, which has the purpose of contributing to the sound development of Japan and the international economy and society, by taking responsibility for the financial function to promote the overseas development and securement of resources which are important for Japan, to maintain and improve the international competitiveness of Japanese industries and to promote the overseas business having the purpose of preserving the global environment, such as preventing global warming, also providing the financial services that are necessary to prevent disruptions to international financial order or to take appropriate measures with respect to damages caused by such disruption, while having the objective of supplementing the financial transactions implemented by ordinary financial institutions. U Associate is a key initiative by the Labour Movement to reach out to working professionals through professional guilds and communities. Since its launch in March 2011, the U Associate ecosystem has grown; providing valuable networking opportunities across different sectors, creating avenues for cross-pollination of ideas and cross-application of skillsets for our working professionals. At the sectoral level, NTUC collaborates with U Associates to develop careers and skills progression plans for working professionals, so as to equip them with future-ready skills for the jobs of tomorrow. Ngee Ann Polytechnic (NP) was set up in 1963 by the Ngee Ann Kongsi, a philanthropic foundation, as Ngee Ann College with only 116 students. Today, the polytechnic is one of Singapore’s leading institutions of higher learning with over 16,000 full-time students, about 2,000 part-time students and a vibrant alumni community of more than 130,000. With more than 25 years’ experience in applied research and development as well as consultancy work in various aspects of environmental engineering and water technologies with the industry, Ngee Ann Polytechnic is happy to partner SPRING Singapore in setting up the Centre of Innovation in Environmental & Water Technology (COI-EWT) to provide technology support to local enterprises. RENAC is established as a company with a board of partners and supporters from the fields of renewable energy and energy efficiency. All responsible persons have long-standing experience in training, know-how transfer, quality assurance and international dissemination of expertise. Solarpraxis, an established supplier of technical services and published products, is a stakeholder. RENAC specializes in the conveyance of experience and knowledge on the production, planning and engineering of renewable energy technologies, their financing, marketing and sales, and the opening up of international markets for renewable energy and energy efficiency technologies. 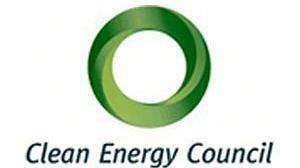 The Clean Energy Council is the peak body representing Australia's clean energy sector. It is an industry association made up of more than 600 member companies operating in the fields of renewable energy and energy efficiency. The CEC's members are involved in the development or deployment of clean energy technologies such as bioenergy, cogeneration, energy efficiency, geothermal, hydro, solar, solar hot water, marine energy and wind. 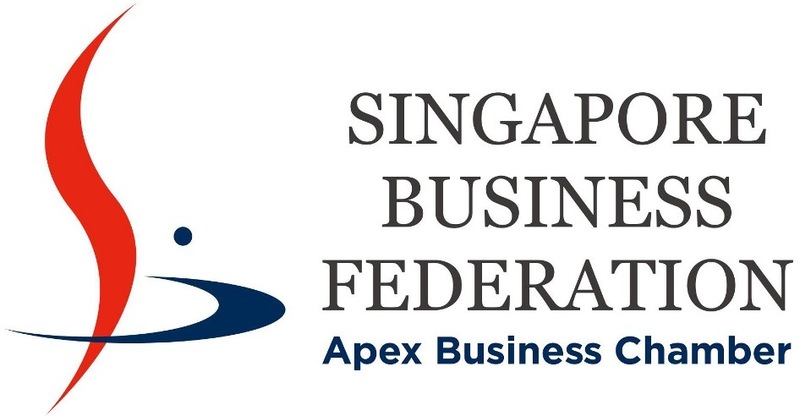 The Singapore Business Federation is the apex business chamber that champions the interests of the Singapore business community in trade, investment and industrial relations. It represents more than 18,000 companies as well as the local and foreign business chambers and key national and industry associations from business sectors that contribute significantly to the Singapore economy. The Korea New and Renewable Energy Association (KNREA), was founded in 2001. It is established to protect and enhance the rights and interests of its members and contribute to boosting the renewable energy industry and ultimately the national economy through promoting technology development and exports of renewable energy in Korea. It has been a messenger between the Government and enterprises in pursuit of active deployment and export promotion. KNREA has voiced on behalf of its Members to do their businesses in more favorable environment. The International PV Equipment Association (IPVEA) provides the industry with a platform where the exchange of ideas can take place, along with building coalitions with technology, service, and advocating organizations to build a broader commercial understanding of the PV manufacturing industry. The Association pursues its long term-goals in a number of ways, including supporting events that provide the best opportunities for member companies with booth discounts and association branding/sponsorship. The Taiwan Photovoltaic Industry Association (TPVIA) was founded by PV-related industry and Industrial Technology Research Institute (ITRI). The TPVIA is a non-profit organization, that members is composed of covering all sectors of production and research, including: materials, solar cells, modules, systems technology, the accessories materials, manufacturing equipment and other industrial chain of upstream, middlestream and downstream, providing a platform for members to communicate with each other. Collecting the entire industrial opinion and communicate effectively with the government, establishing cooperation mechanism among industry, government, academy and researching organizations. Expect to make an effort for the global environmental protection, change the people attitude towards the use of energy, make solar power more closer to the people living. As Thailand’s “Global to Local to Global” exhibition organiser, UBM Asia (Thailand) provides a unique platform for industrial products that have been manufactured domestically. UBM Asia (Thailand) also helps facilitate the transfer of technology, which is made available to over 400 media professionals around the world. Through exhibitions and publications, UBM Asia (Thailand) continuously assists Thai companies to successfully market their products at an international level. 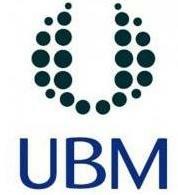 UBM Asia (Thailand) is a member of the UBM Asia group of companies.